Ser.Tec. 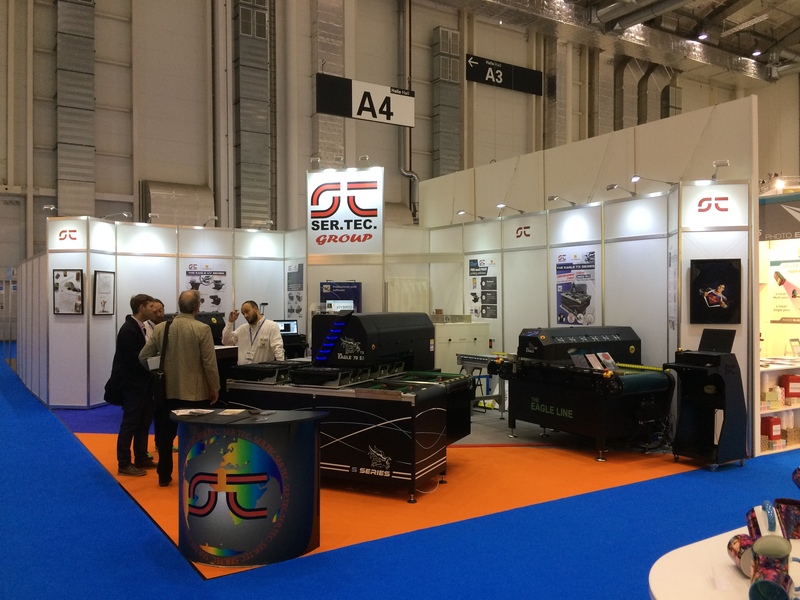 Group has partecipate at Fespa Hamburg 2017, one of the most important internationa expo for digital printing. 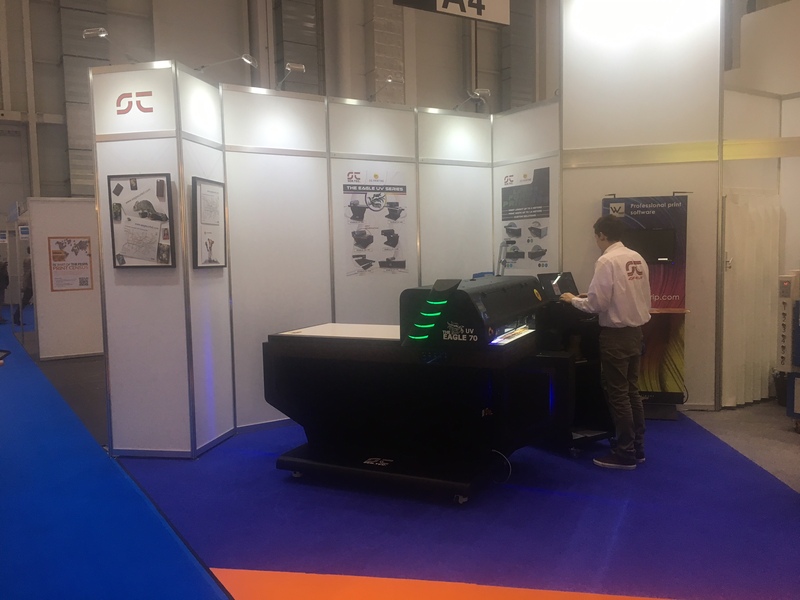 During the event has been introduced the new Eagle TX S3, a digital carpet printer for textiles that can be integrated into an automated production system. Thanks to multiple printheads ( from 2 to 4), is able to produce high quality prints and coverage even at the lowest resolutions. 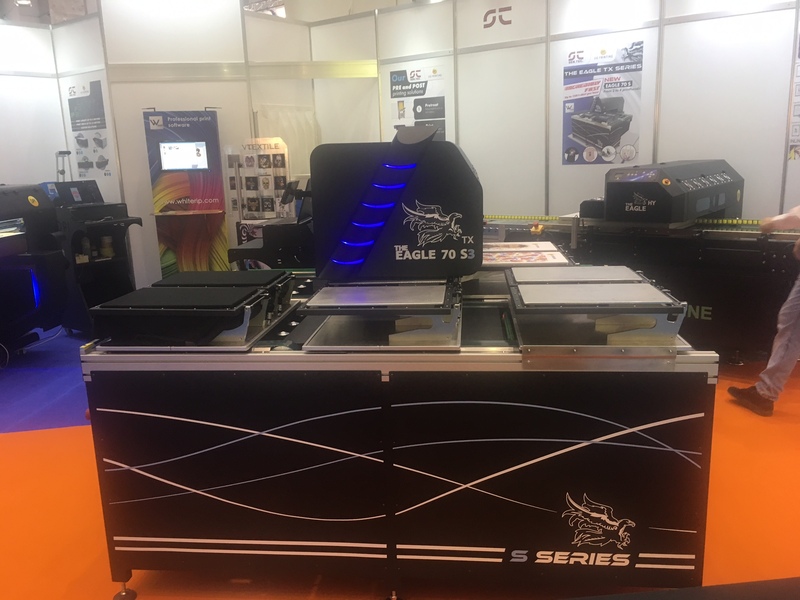 At the same stand Eagle Hybrid 60 has attracted the interest od many visitors for it's ability to print on ceramic, glass and metal delivering high quality prints on materials that are usually hard to print. Eagle UV 70 instead surprised for the versatility demonstrated by printing on objects with different shapes, thickness and materials and for high speed print.